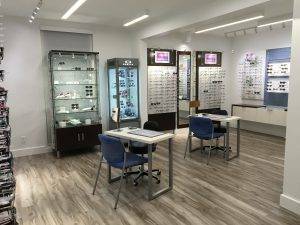 Welcome to Sacramento Optometric Group. Sacramento Optometric Group is conveniently located on the corner of 4th and O Street in the downtown area of Sacramento. Established in 1931, our eye care clinic will care for all your vision needs. Our Optometrists handle everything from eye exams and hard-to-fit contact lenses, to computer vision problems, specialty lenses and co-manage eye surgery. Call us to make an appointment with our eye doctors to talk about your eyeglasses, contact lenses or specialty lens needs. Or just drop in anytime to browse through our large selection of designer eyeglass frames or sunglasses. 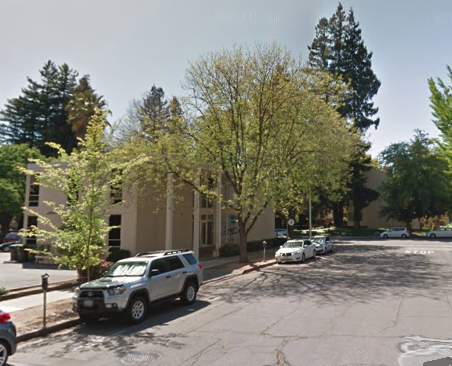 Sacramento Optometric Group has been serving patients since 1931. To learn more, take a look at our homepage, here.